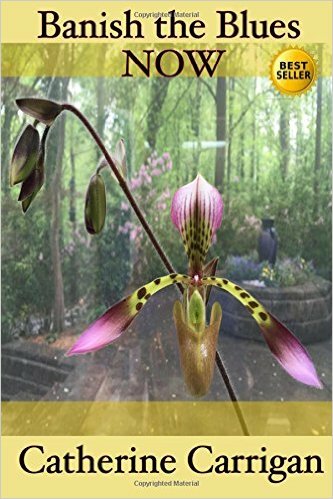 Medical intuitive healer Catherine Carrigan, author of the Amazon Number 1 bestseller Banish the Blues Now, discusses how to heal depression without drugs with holistic depression coach Judy Meyer. 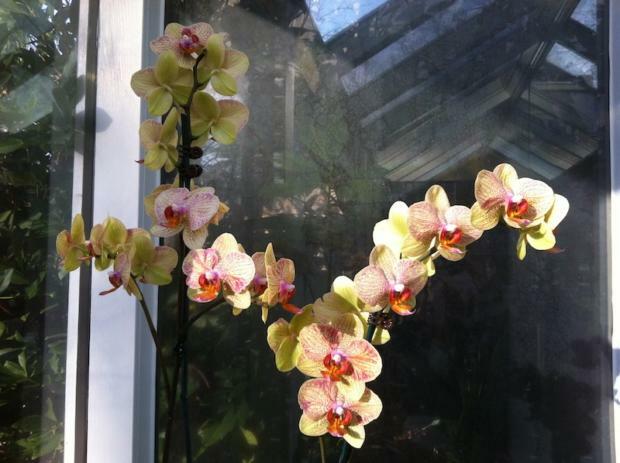 In this interview for the Natural Healing Show on UK Health Radio, Catherine Carrigan and Judy Meyer discuss a summary of holistic approaches for treating depression. Why you want to use repatterning, a simple three-minute exercise to help you integrate the left and right sides of your brain. Read the directions and watch videos on how to repattern your brain for FREE at this link. Catherine Carrigan is past honorary chairman of the Holistic Depression Network, a network based in Seattle, Washington, that taught people how to heal depression naturally. 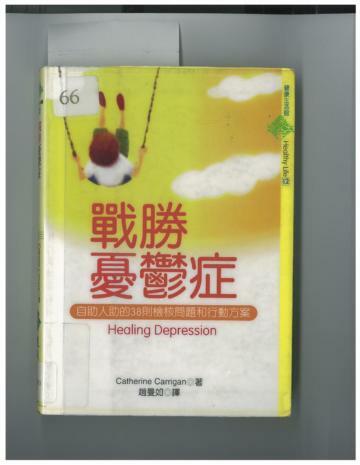 Her first book, Healing Depression: A Holistic Guide, was the bestselling book of the original publisher, Heartsfire Books, and went on to be published in Chinese. You can listen to and download podcasts of previous episodes of The Natural Healing Show at this link. 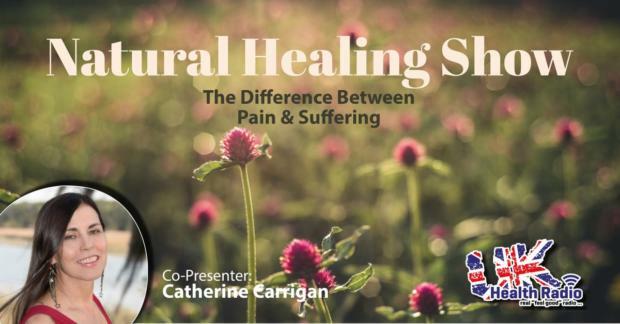 If you are interested in being a guest on The Natural Healing Show, please email Catherine Carrigan at catherine@catherinecarrigan.com or text her at 678-612-8816.